AMAZON WATCH » JPMorgan Chase and BlackRock: Stop Financing Amazon Crude! JPMorgan Chase and BlackRock: Stop Financing Amazon Crude! 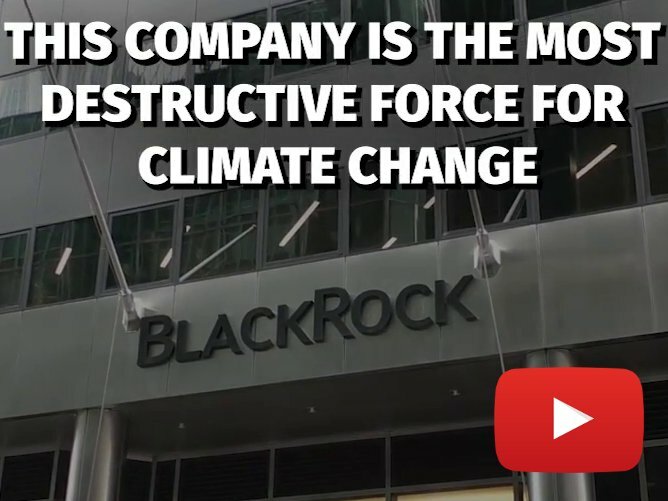 BlackRock and JPMorgan Chase are funding the destruction of the Amazon rainforest and the violation of indigenous rights. 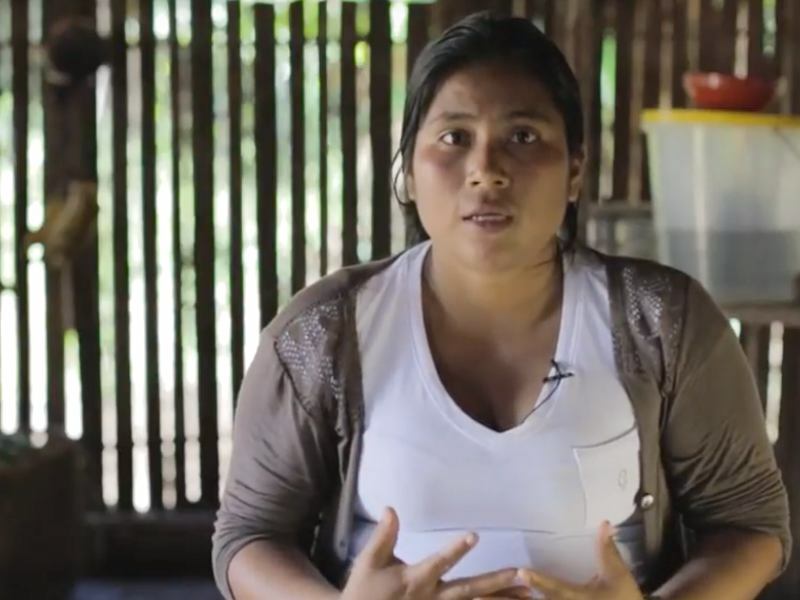 Demand that their CEOs to stop financing oil and gas producers operating in the Amazon basin. 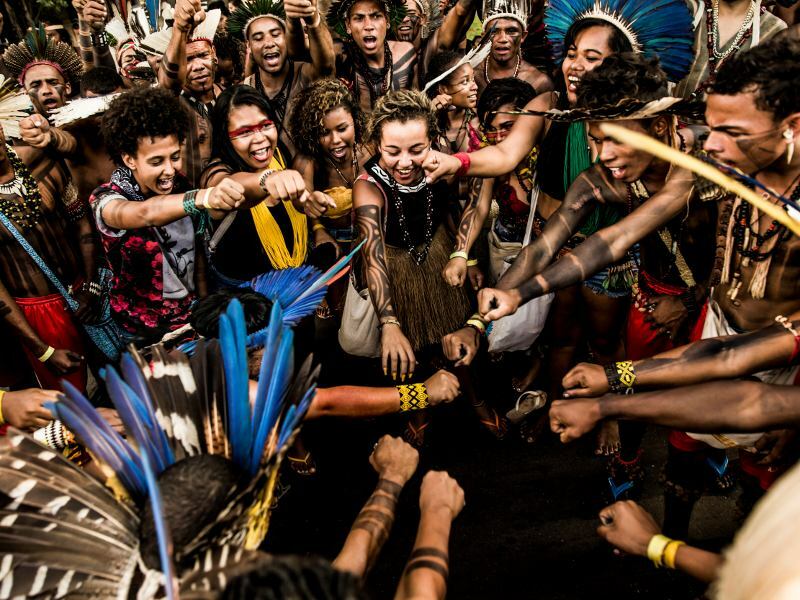 Oil drilling in the Amazon devastates indigenous communities and one of the climate’s most vital ecosystems. 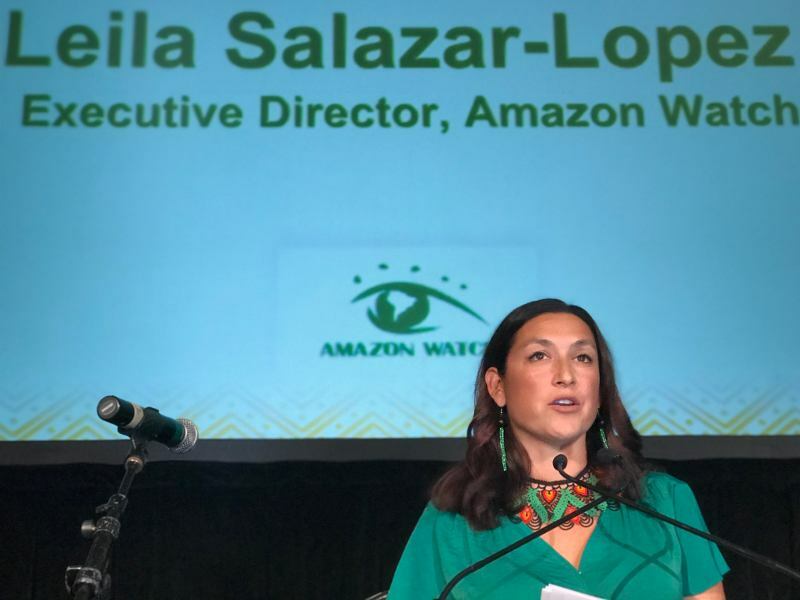 Amazonian women took their demand for an end to the drilling directly to Ecuador's president, and recently over 50 environmental NGOs – including Greenpeace, the Sierra Club and 350.org – have joined the call to End Amazon Crude. 12,908 people have taken this action so far. Laurence D. Fink, CEO of BlackRock, Inc. 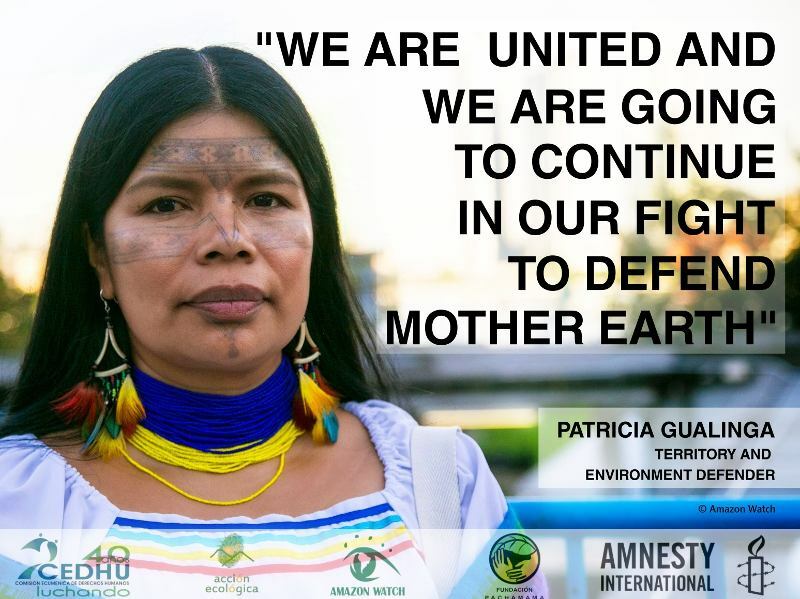 Your companies must stop funding the destruction of the vital Amazon rainforest and destroying the homes of its indigenous inhabitants. Oil and gas operations that you invest in are actively violating indigenous rights and worsening our climate crisis. 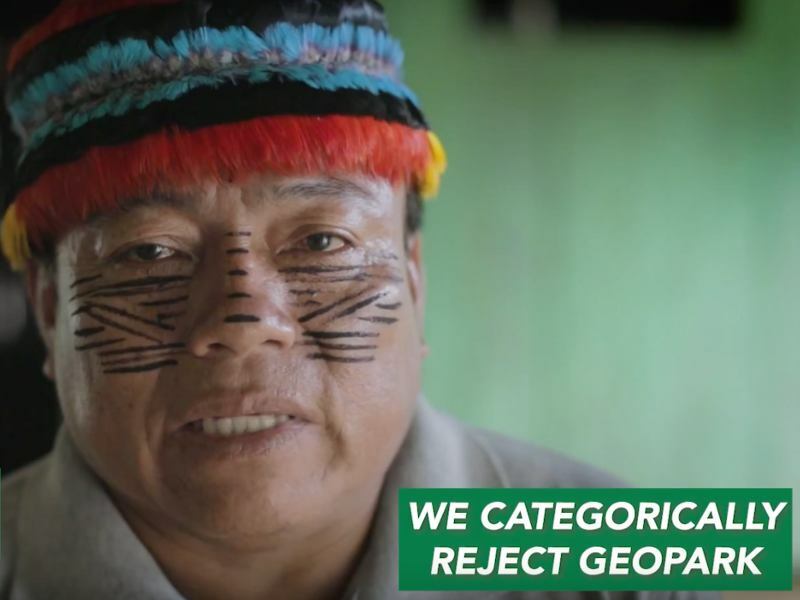 Stop financing Amazon destruction!